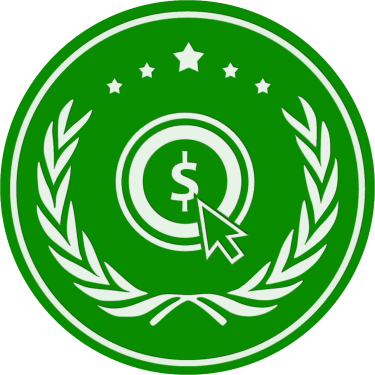 10 Best PPC, the world's authority in the field of online marketing, is the premier destination for reviews and rankings of top pay-per-click firms. This includes, but is not limited to companies which excel in Google AdWords, Banner PPC, Facebook Ads, Twitter Marketing, and much more. 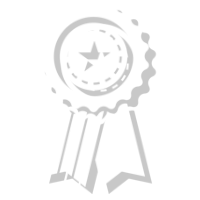 Born out of the success of its sister platform, 10 Best SEO - a site which provides extensive information about leaders in organic search, 10 Best PPC creates rankings of the best PPC companies based on numerous statistics, including home website traffic analysis, independent reviews, and the payment of variable entry fees. 10 Best PPC helps visitors make up their own mind about which firm can best meet their needs. Our team has spearheaded many pay-per-click campaigns of their own in the past. From our own expertise, we are able to provide advice and analysis to assist you as you seek out the perfect service providers for your project. 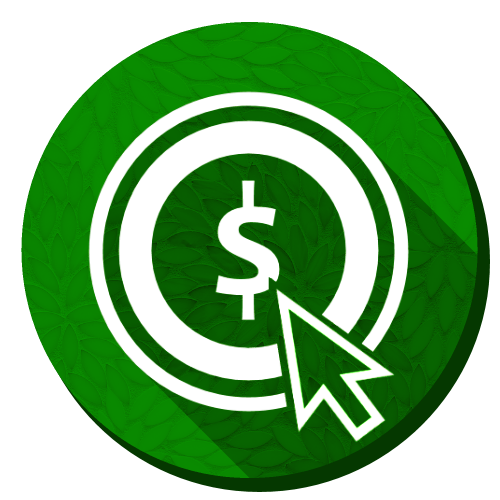 10BPPC's guides help you understand what types of pay-per-click are out there and which ones fit your needs. We also analyze trends in the PPC industry, advising you of new types of online marketing to consider. To our regular site visitors, we provide news and information about the PPC / online marketing industry, but to companies who service clients in this space, we help you find future customers. Our platforms direct hundreds of thousands of viewers to companies which have submitted to respective sites.